Pest Solutions 365 offers a full range of services for commercial customers. These services include treatments for rodents, bedbugs, ants, spiders, crickets, termites, bees, wasps, cockroaches and silverfish. We use an Integrated Pest Management (IPM) program to provide the highest quality of service. Our knowledge of pests and our experience managing them allows us to develop an effective IPM plan that successfully rids your business of pests in the most environmentally responsible way. Our technicians are licensed, bonded, insured and qualified to eliminate all types of pests from your home or business. You can trust our professionals to treat your business with the same level of dedication and respect as they would their own office. They are committed to providing prompt, courteous, friendly and professional service. 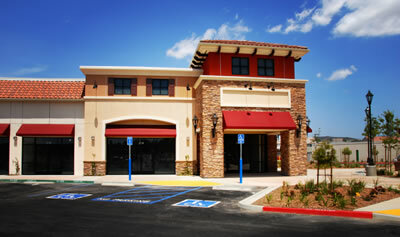 Our commercial pest control begins with a thorough pest audit of the property, both inside and outside. We will create an IPM plan for your business, then clean up pest debris, fill small cracks and cervices through which pests can enter, and treat the interior of the business. Exterior pest control services can be requested as well.